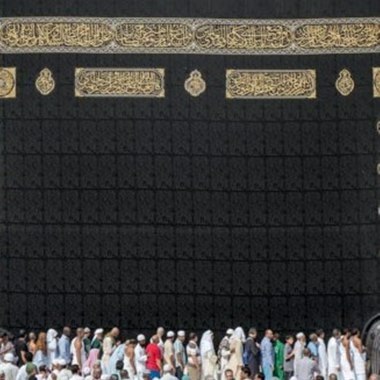 According to The Ministry of Hajj, Hajj pilgrims will increase to five million over the next five years, while Umrah performers are expected to reach 20 million. 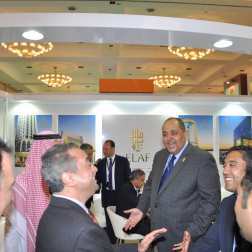 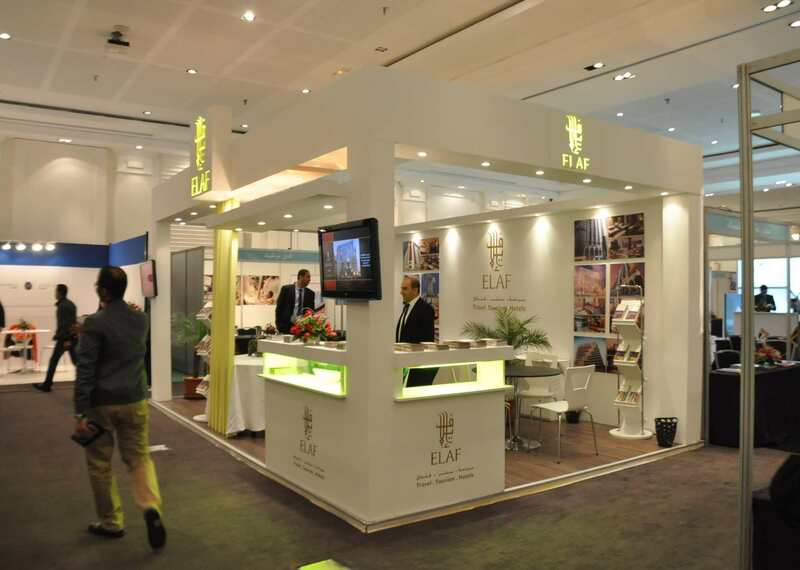 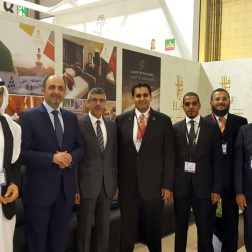 Promoting the Kingdom’s tourism sector, particularly religious tourism, Elaf Group has successfully concluded its annual roadshow with stopovers in Egypt, Turkey, Morocco, Indonesia, Tunisia and the United Kingdom. 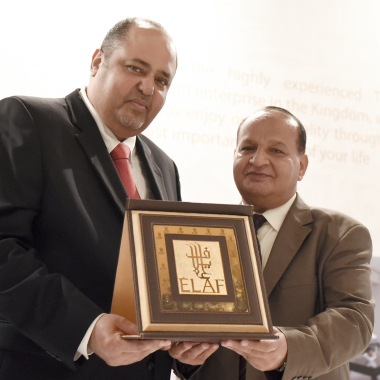 Throughout the road show, the Group’s marketing team commended travel agents for their efforts and contributions during the busy Ummrah and Hajj seasons with a dedicated ceremony which was attended by Elaf Group President, Ziyad Bin Mahfouz, as well as other division heads.